Also known as crank windows, this style is usually taller than wide and swings outward. Hinged on either the left or right side, the entire sash opens to provide top-to-bottom ventilation. 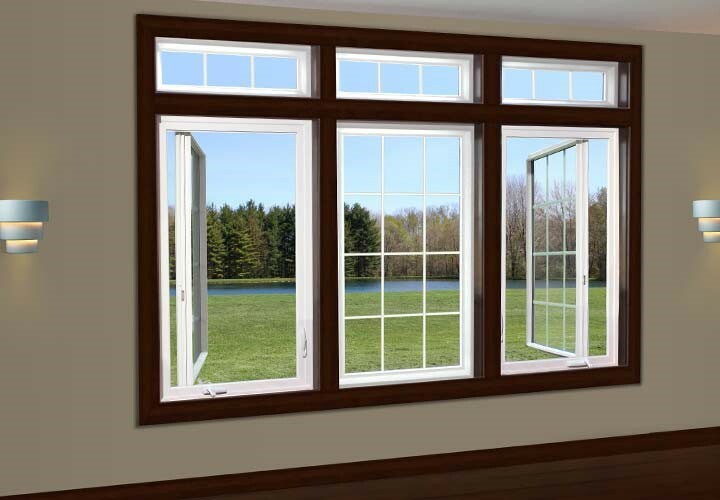 Our casement windows are incredibly energy efficient and available in both vinyl and wood configurations. As a single large, rectangular panel, each casement window allows a generous amount of natural light to penetrate your room and offers a clear view without the obstruction of overlapping center rails. 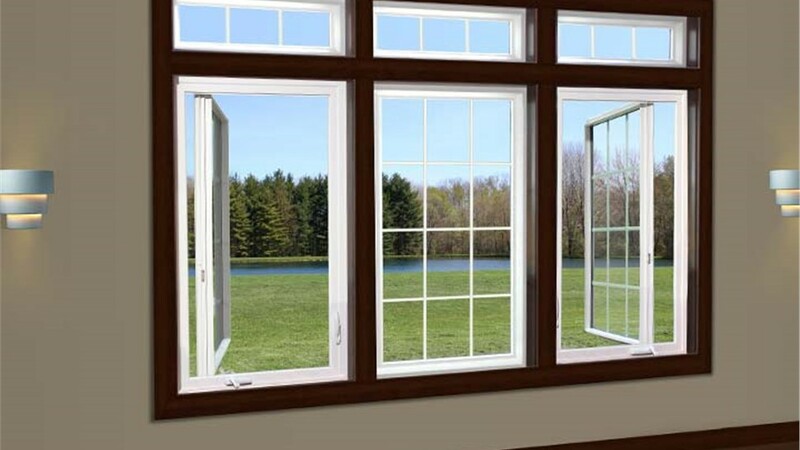 As Richmond’s preferred window company, Classic Construction has professionally installed new windows in homes all across eastern Virginia, improving the look, performance and value of each. Because of our dedication to customer satisfaction, Classic Construction is a long-standing BBB-accredited business. We’ll go above and beyond to ensure you’re happy with your purchase, working with you every step of the way. Our Richmond casement window installers will start by providing you with a design consultation where you’ll be able to choose the casement windows that best compliment your home’s décor. From there, they’ll work at unprecedented efficiency to securely install your new casement replacement windows. For more information on how you can benefit from installing our new window products and window replacement services, contact Classic Construction today. Give us a call or fill out our online form to receive your free quote!